Try us out and you will always come back! 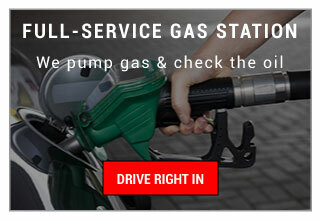 Pick up and drop off of your vehicle at our shop, and we’ll do the rest! Try us out and you will always come back! 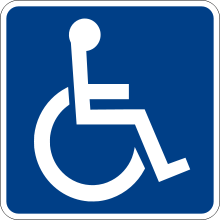 Pick up and drop off of your vehicle! For over 40 years, Ron Kraft Auto Care has provided guaranteed automotive service and repairs for London motorists. 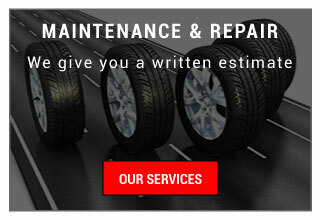 Servicing all makes and models of cars and trucks, we offer same-day service. Need a ride to and from work or home while your car is in the shop? 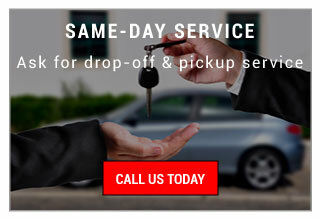 Just ask for our drop-off and pickup service. Our business has been operating for over 40 years and still thriving, and safety is our prime concern in our family. We know when you bring your vehicle to Ron Kraft Auto, you can feel at ease that your car will be safe on our roads at a fraction of the cost. Ron Kraft Auto Care offers the latest innovative diagnostic equipment to assess your auto repair needs and give you an accurate, written quote on your service costs. Our technicians are fully-licensed to provide the best diagnostic advice for your automotive care. We’re proud to be family-owned since 1973, providing great service for air conditioning, brakes, alignments, electrical repairs and much more. All the parts we use match or exceed OEM specifications. We’re small enough to greet you by name, but large enough to serve each of your auto repair and maintenance needs.